Our dreams are what we live for. And life flows better when we plan to achieve our dreams. We dream for a better future for our family, better education for our children, a grand holiday like a world tour, etc. In planning for our dreams, one critical element is money and it takes active efforts to really grow our money. Investment is the way to really grow our money! While saving keeps our money “safe”, investment utilizes our money to produce value and this comes back to us as more money. Globally, Mutual Fund is the most-preferred investment vehicle to grow money! 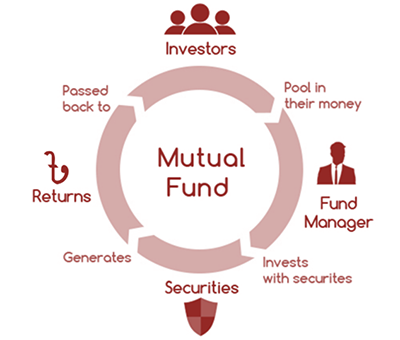 A mutual fund is a professionally managed investment vehicle that pools money from many investors to invest in securities such as stocks, bonds and money market instruments. Mutual funds are managed by professional asset managers to attain the investment objectives of the investors of the fund.